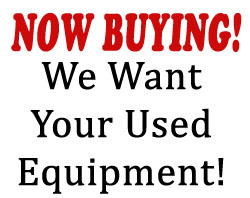 You searched for vmix - Hi-Tech Enterprises, Inc. video equipment and service. vMix is software that allows you to create professional quality productions on your own computer at a fraction of the cost. 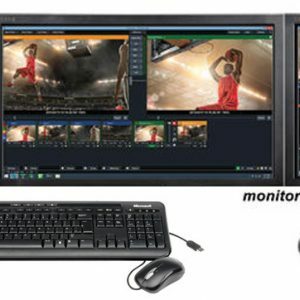 vMix gives you the power to add multiple cameras, videos, images, audio, web streams, Powerpoint, titles, virtual sets, chroma key, and much more to your production. 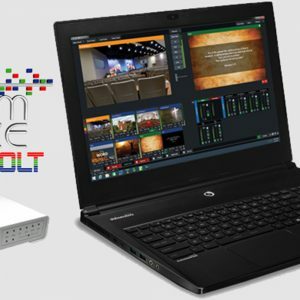 You are then able to display, record and live stream your production all at the same time! 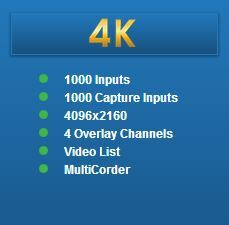 Vmix can be used in large-scale multi-camera events or simple webcam one person productions. There is a one-time payment to use vMix so you don't need to pay a yearly subscription fee. Once you pay for vMix you also get free Version upgrades for 12 months! After the 12 months, you can pay a small upgrade fee to have the latest and greatest version of vMix. We have a free fully functional 60-day trial that allows you to test out vMix. 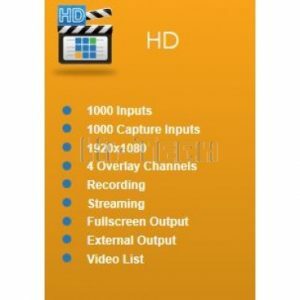 You can record, stream and display your production without any watermarks! The vMix Control Surface brings tactile control to any vMix configuration with a traditional production switching interface. 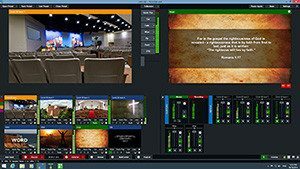 Combined with a vMix GO portable production system, it brings high performance, color backlit key control of inputs, overlays and downstream keyers intuitive layout includes a finely tuned T-Bar for smooth transitions with full artistic control. 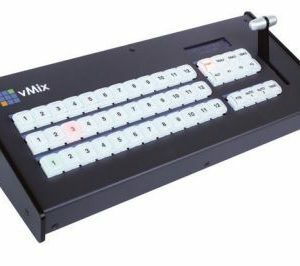 Add the vMix Control Surface to your setup today and bring professional power and control to your fingertips. 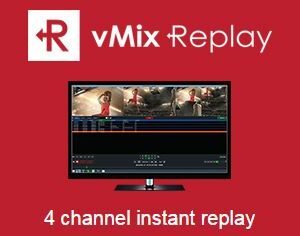 vMix is software that allows you to create professional quality productions on your own computer at a fraction of the cost. 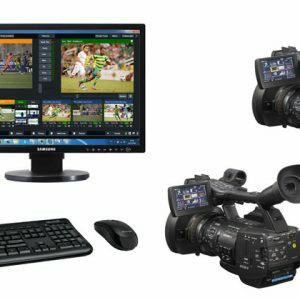 vMix gives you the power to add multiple cameras, videos, images, audio, web streams, Powerpoint, titles, virtual sets, chroma key, and much more to your production. 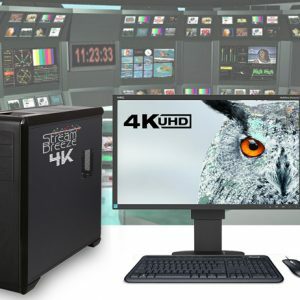 You are then able to display, record and live stream your production all at the same time! 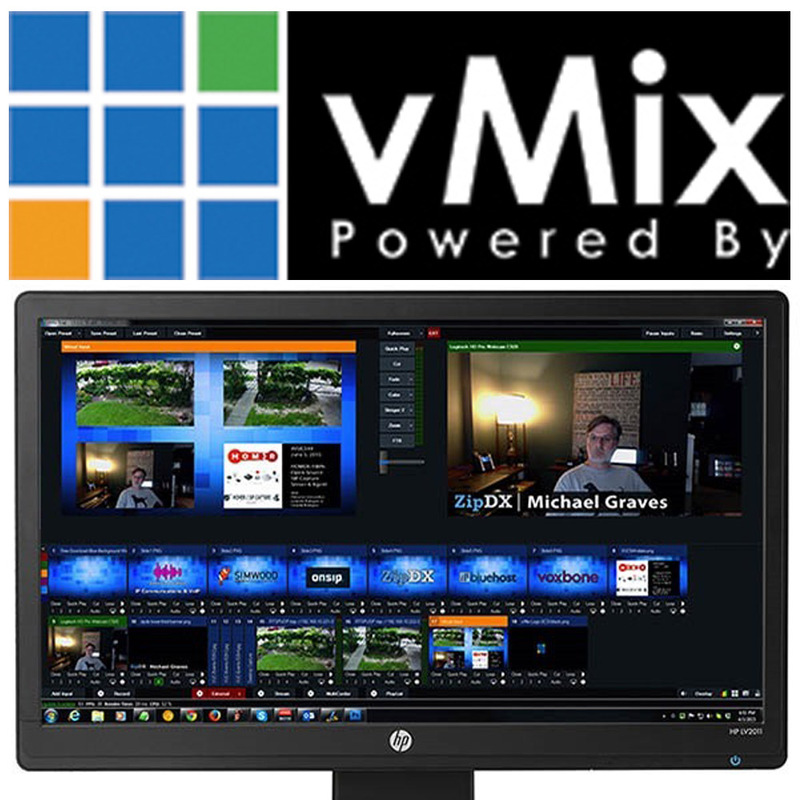 Vmix can be used in large-scale multi-camera events or simple webcam one person productions. 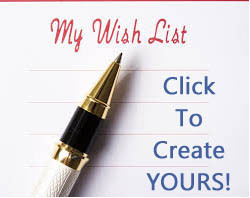 There is a once off payment to use vMix so you don't need to pay a yearly subscription fee. Once you pay for vMix you also get free Version upgrades for 12 months! After the 12 months, you can pay a small upgrade fee to have the latest and greatest version of vMix. We have a free fully functional 60-day trial that allows you to test out vMix. 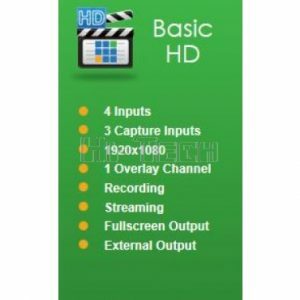 You can record, stream and display your production without any watermarks!